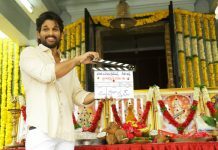 Stylish star Allu Arjun is one of the highest paid actors in Tollywood. He is soon going to be fewest of them who owns a caravan. 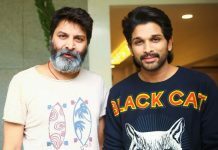 Buzz is that Bunny has ordered a swanky new caravan and the cost of this luxurious vehicle is a whopping 7 Crores which is the costliest in Tollywood. Reliable sources revealed that the caravan is being designed according to the taste of Allu Arjun with all amenities. Interior designers from Mumbai are currently working on this caravan and it is going to be ready by the time Bunny starts working on Trivikram Srinivas’ film. Bunny is taking special care in getting the desired design and look for this vehicle. 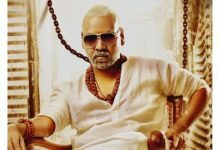 He is currently prepping up to commence shooting for Trivikram’s film which is expected to commence in April. 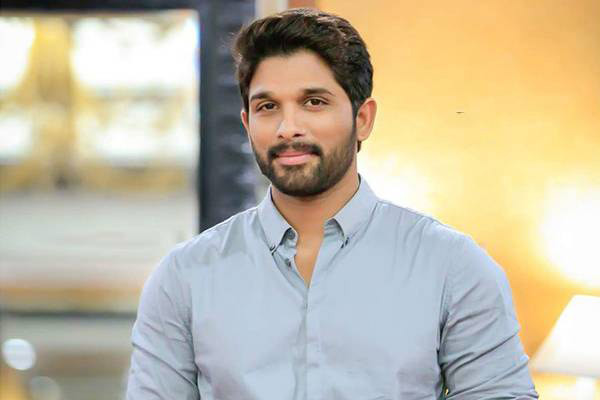 Allu Arjun to romance a Bollywood beauty?